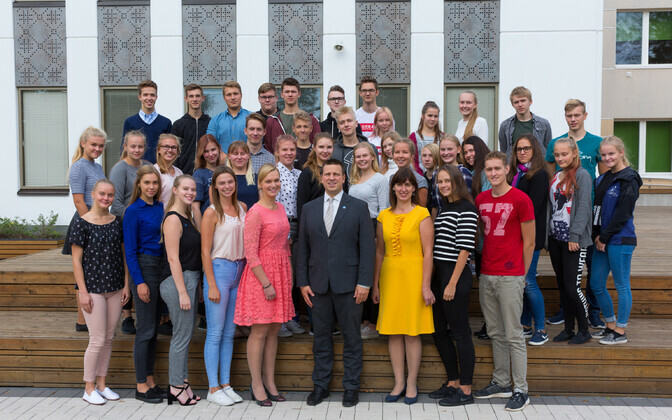 Prime Minister Jüri Ratas (Centre) on Friday toured Hiiumaa, Estonia's second largest island, where he met with educational workers, local government leaders, entrepreneurs and local residents as well as visited the Hiiu Subdistrict of the volunteer Estonian Defence League (Kaitseliit). 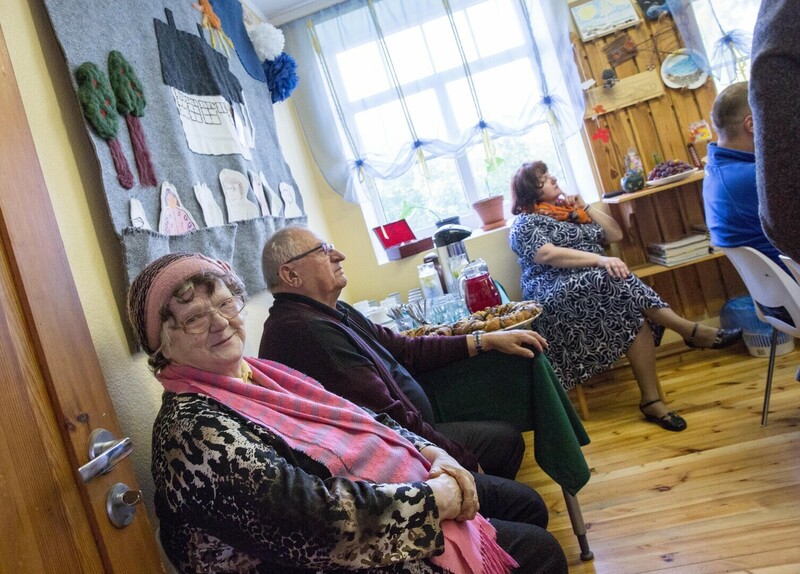 Ratas began his tour of the island with a visit to the Hiiu Subdistrict of the Kaitseliit's Lääne District. 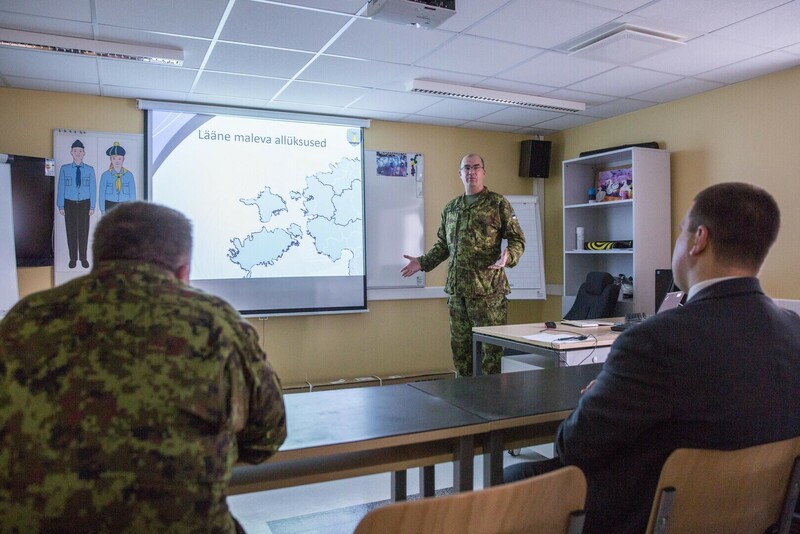 District Commander Lt. Col. Rasmus Lippur provided the prime minister with an overview of the activities of Kaitseliit members in Hiiumaa, cooperation with other districts and allies, sports activities and the organisation of national defence studies in Hiiumaa schools. 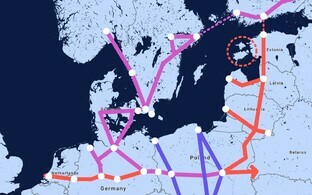 The prime minister said that the Kaitseliit, which is celebrating its centennial in November, is making a very significant contribution to both Estonia's miliary and broad-based national defence. 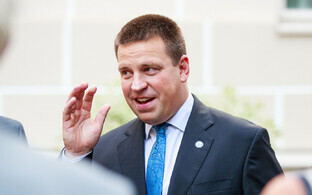 "The Kaitseliit is a security network expanding across all of Estonia," Ratas said. 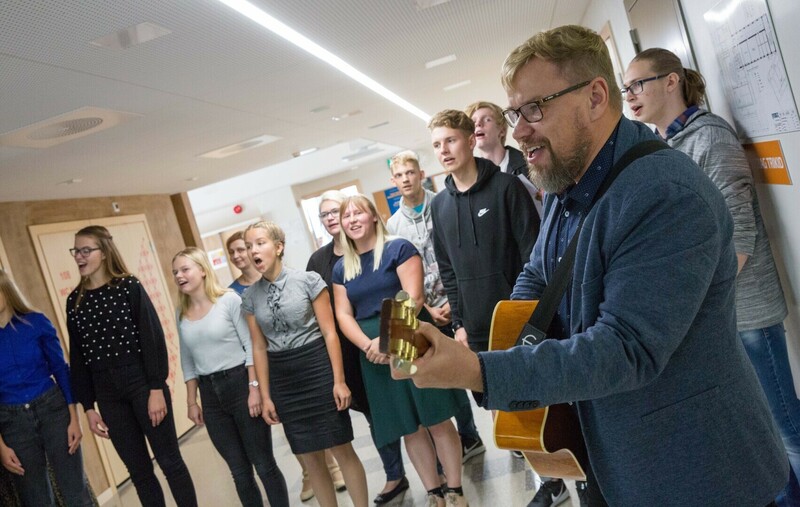 "To support the activity of the Kaitseliit both in protecting the state of Estonia and more broadly, the government in the 2019 state budget bill to be submitted to the Riigikogu will propose increasing the budget of the Kaitseliit as well." 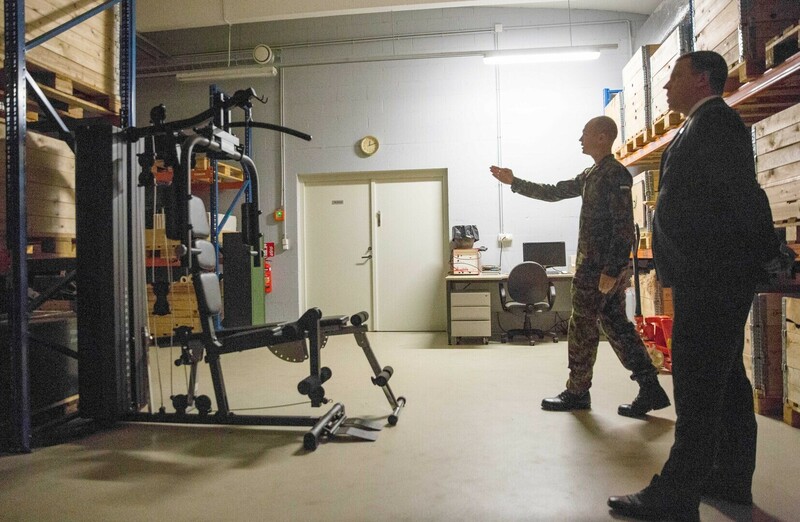 He added that one of the priorities of next year's defence budget is to continue replenishing units' equipment and weaponry. 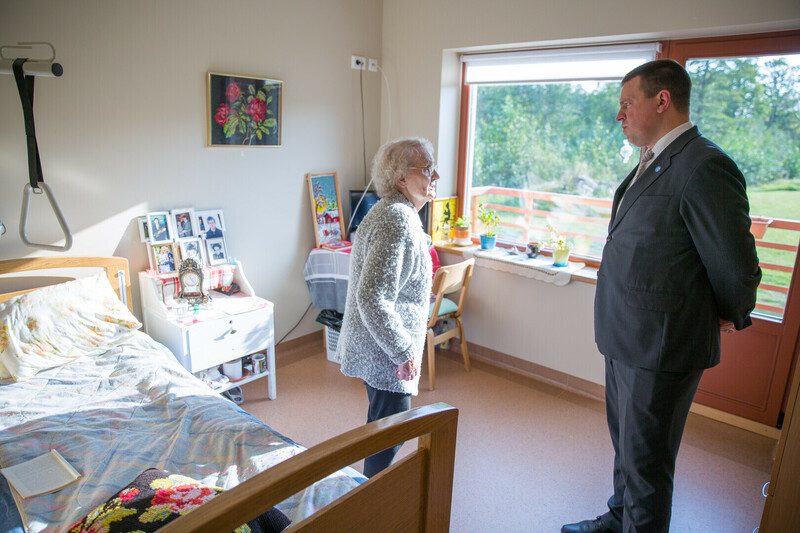 Later in the day, Ratas met with Hiiumaa municipal mayor Reili Rand and the heads of local municipal districts. 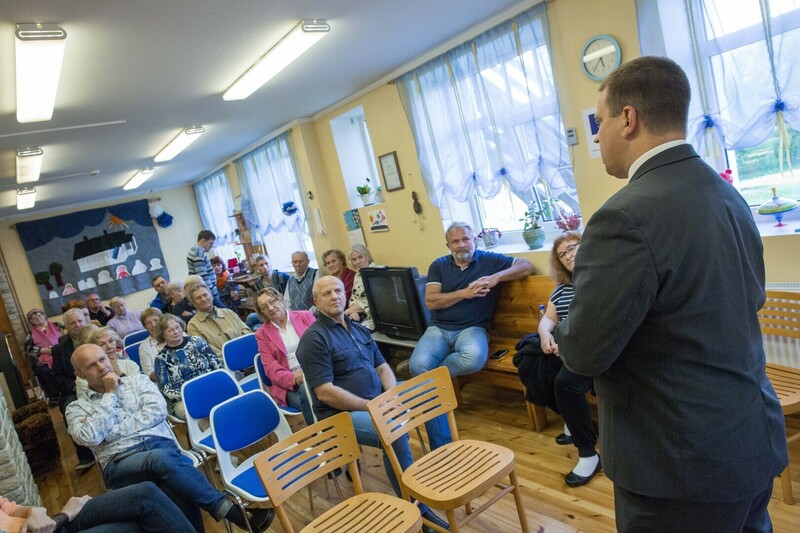 The meeting focused on launching the system of municipal districts, which emerged following the nationwide administrative reform. 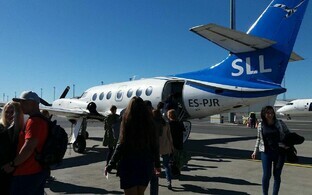 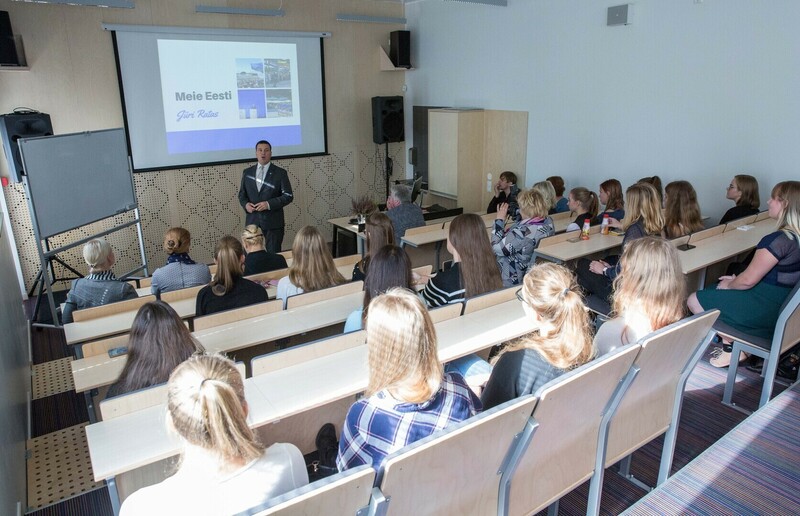 Other topics discussed included the development of entrepreneurship, the municipality's larger development objects, including Hiiumaa Sports Hall, and the ferry and air connections that are of vital importance to the island. 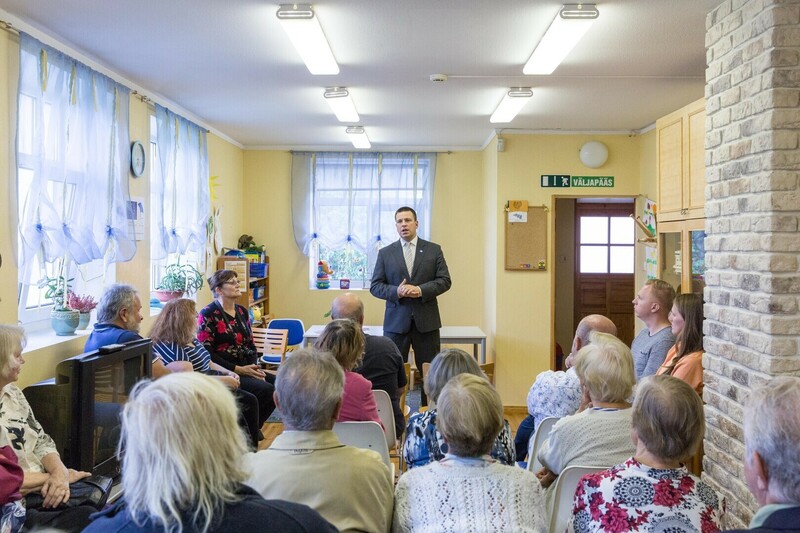 "The meetings that took place with the local government leaders and local residents of Hiiumaa were an excellent opportunity to hear about the joys and challenges of life on the island as well as observations regarding the functioning of the entire state," Ratas said. 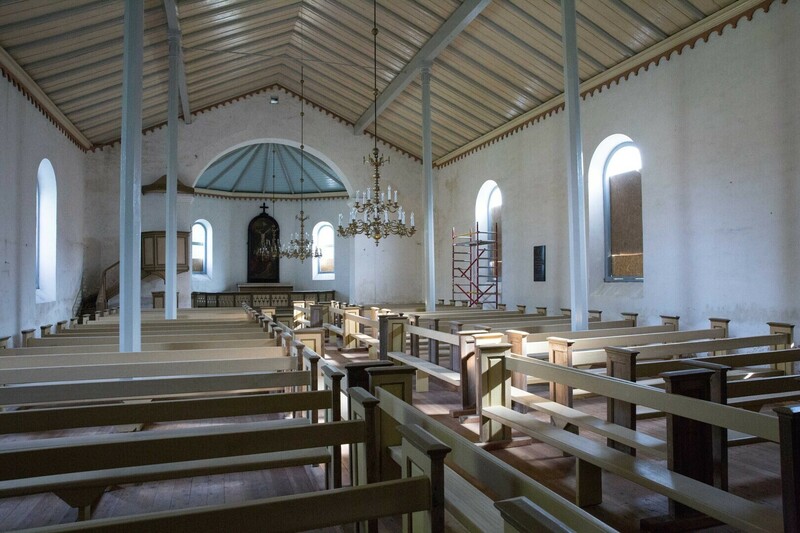 "For example, the issue concerning the construction of Hiiumaa Sports Hall came up at several of these meetings. 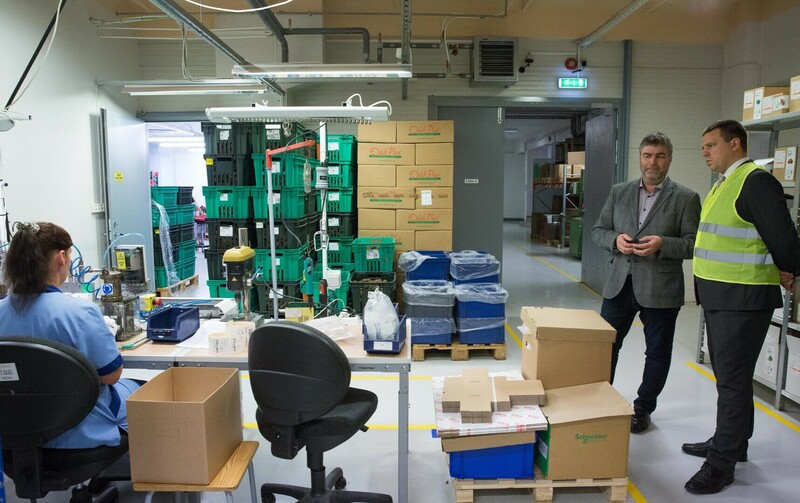 Kärdla is our last county seat to lack a proper sports centre. 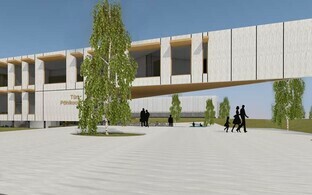 This is why we have discussed the issue on the governmental level as well, and our plan is to allocate nearly €3 million with next year's budget for the establishment of the sports centre." 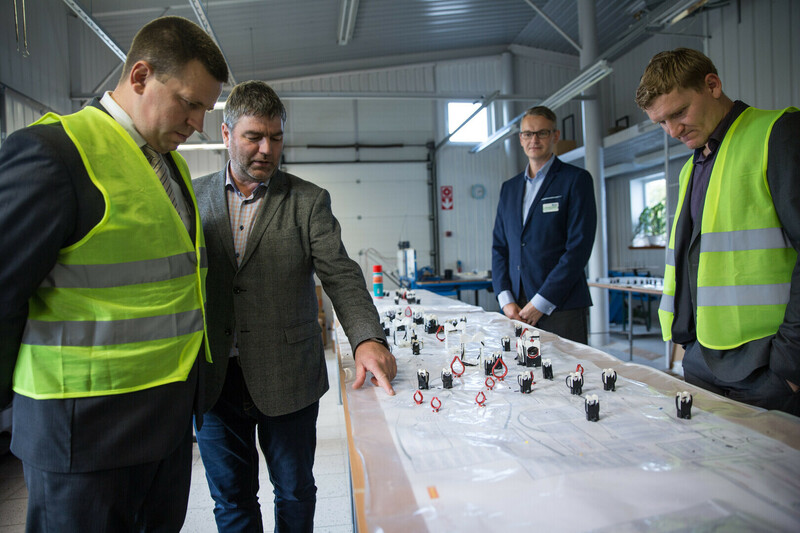 On Friday afternoon, Ratas visited the family business M & P Nurst, which produces electrical goods from plastic. 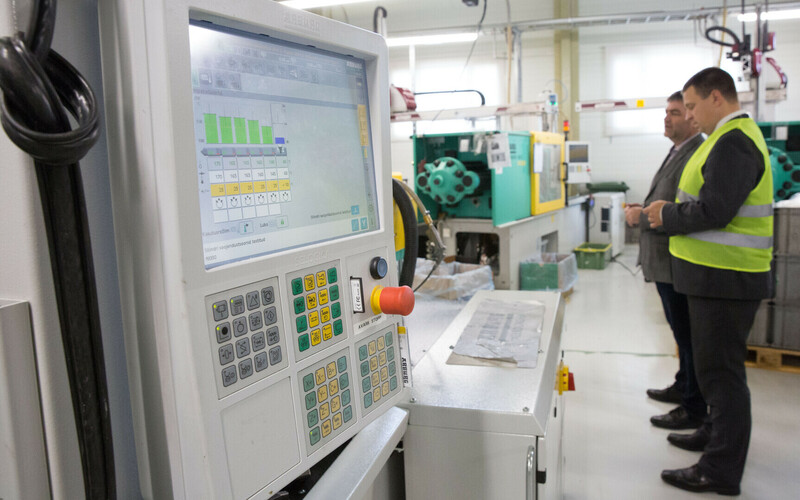 Owner Agur Nurs introduced to the prime minister the company's activity, production complexes as well as future plans. 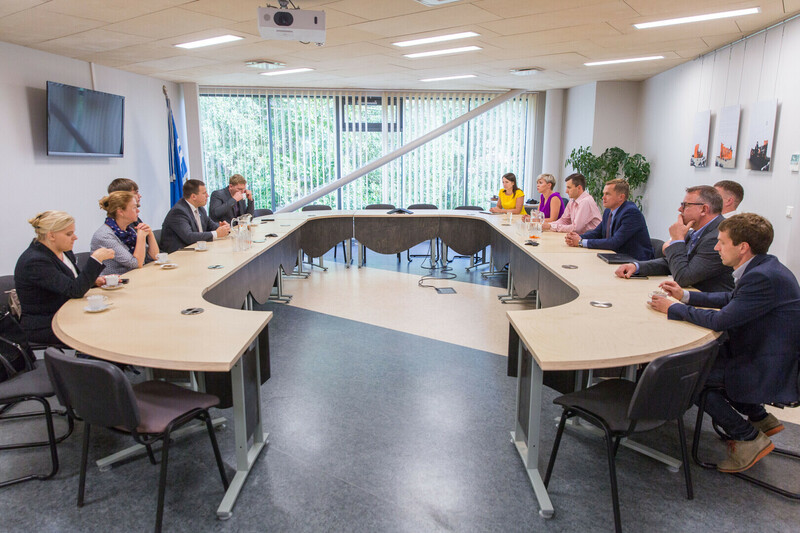 Topics discussed during this visit included opportunities for increasing exports as well as possibilities for the state to support active enterpreneurship on the islands. 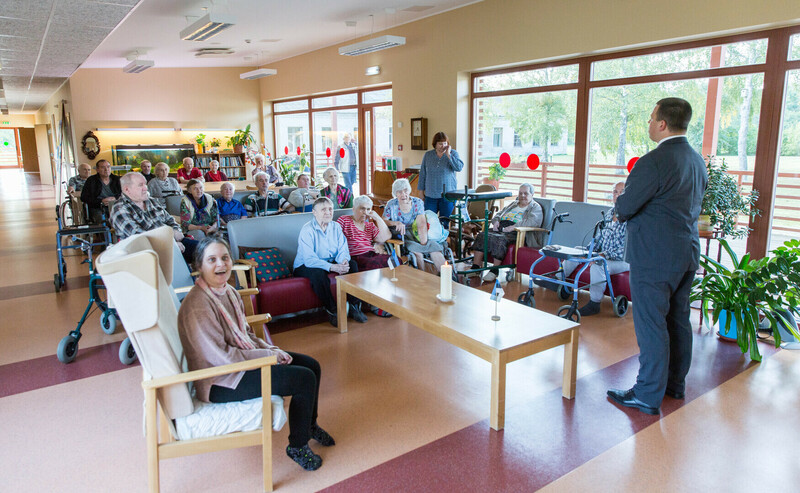 The prime minister also visited Tohvri Care Home, the Chamber of Disabled People of Hiiumaa, Kärdla Church as well as Hiiumaa State High School in Kärdla, where he gave a social studies lesson to grade 11 and 12 students.